What kind of girl wouldn't want to get rescued by a muscular stud such as yourself? 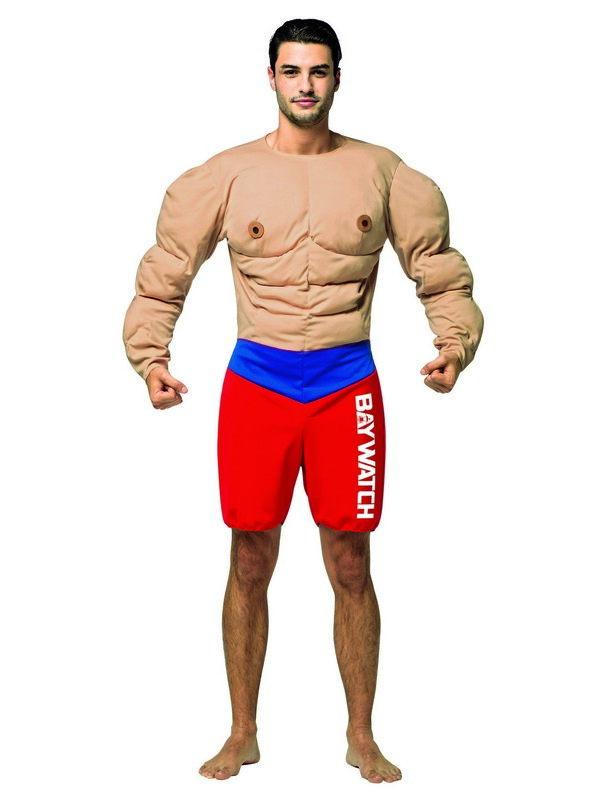 Introducing the Baywatch - Muscles Lifeguard Costume for Adults ! 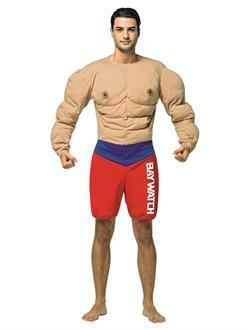 Take up the job of a lifeguard and show off your abs and biceps in this Baywatch inspired costume. With you around and making sure everyone is okay, a day at the beach will be a...well...a day at the beach! Care Instruction: Do Not Wash. Spot Clean Only.